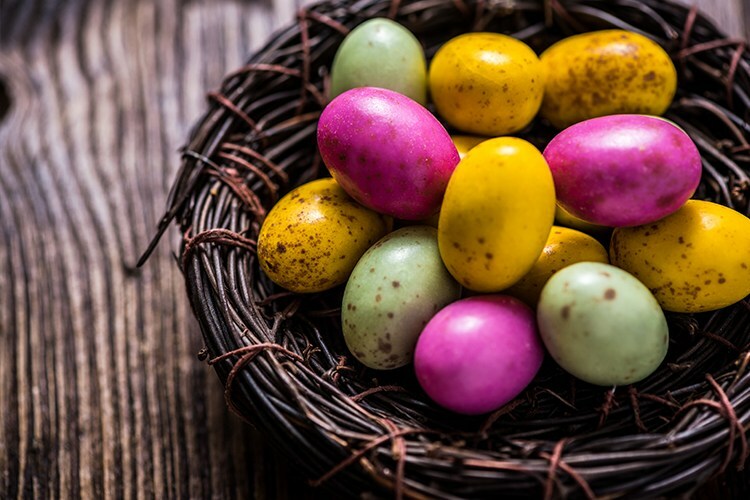 Easter is a time of chocolate, family fun, chocolate, relaxing and more chocolate. As you’ll discover, Adelaide has plenty of each to go around! Had a great Easter at a local spot? Don’t forget to review it on True Local!